I harvested 21 heads of broccoli this week. 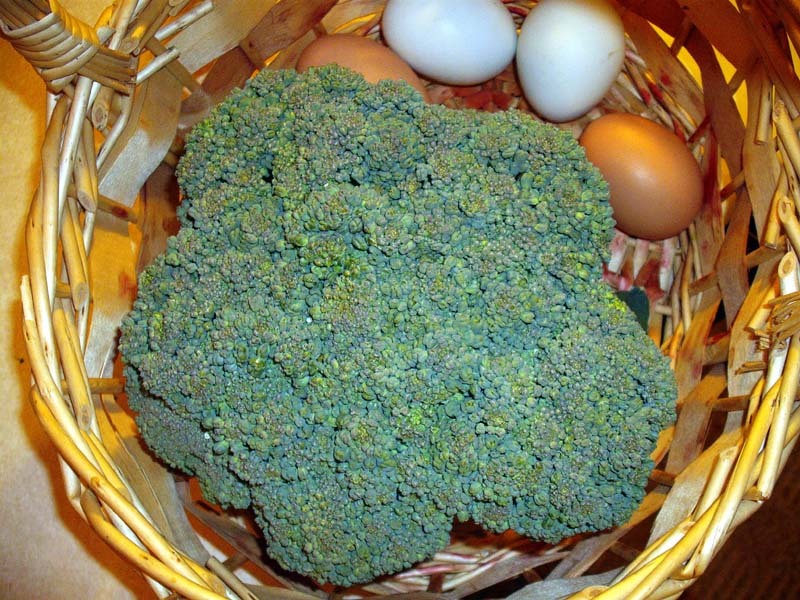 My first success with broccoli in the garden, from seed to table! Let’s see, I spent about $2.95 on a pack of seeds — Packman Hybrid. Flats and cell packs I reused from last year. About $3.50 at Wally World for a bag of seed starter mix. I transplanted my seedlings into a particularly fertile patch of my garden where I had penned 35 Cornish X broilers last spring. 21 heads of broccoli multiplied by approximately $3.00 per head for what I would pay for them at the grocery when not on sale…equals $63.00 worth of broccoli. I saved $56.55 growing my own. Score! Plus I still get to harvest all those little side shoots that come along later. 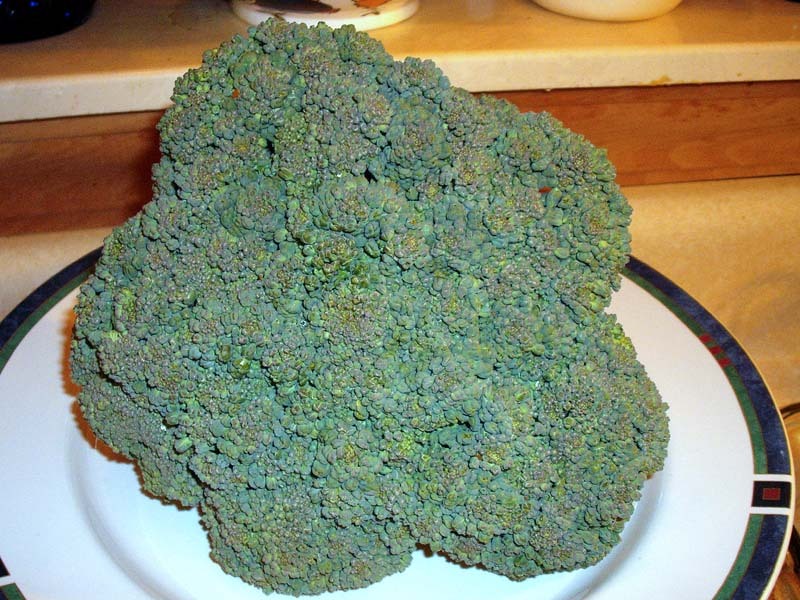 We eat a lot of broccoli, about once a week on the side or incorporated into the main course. I will be starting a fall crop here soon. I am hoping to grow and freeze a year’s worth of broccoli and not have to buy it at the store.